Add more livability to your 3-season room with PGT® Eze-Breeze® Products. 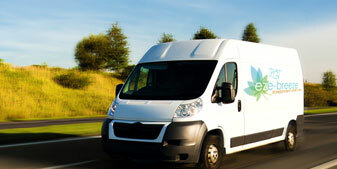 Have your custom order shipped right to your door. We make it easy. Get started on your dream three season room! Fast quotes in 24 Hours or less. Eze-Breeze is a trusted Porch and Deck Enclosure system that is completely custom built to fit your home. And now, we make Eze-Breeze 3 season room windows available for sale directly to contractors and homeowners to purchase and install themselves! Porch and patio windows are the best way to extend your living space. Buy with Confidence. Genuine Eze-Breeze products from the Original EzeBreezeWindows.com™. Eze-Breeze has helped create 3 season rooms for almost 40 years and we have developed skills and knowledge to help you get what you need for your project. Our reputation is based on the customer service we have provided over the years. 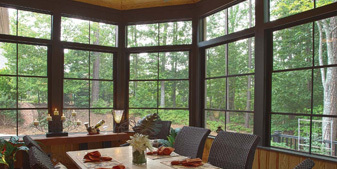 At EzeBreezeWindows.com™, our experts help you create the 3 season room you want with the right products at the right price.